The Z-34/20 combines the industry leading lift structure with an unbeatable engine package. Drive system with a high quality axial piston pump and integrated controls, provides the smooth control, durability and efficient power transmission required for rough terrain operation. Two-speed hydraulic motors for optimum speed and torque. 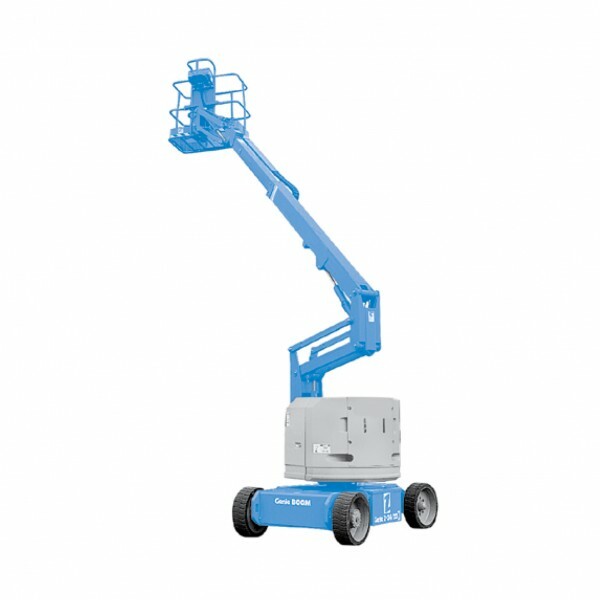 Zero tailswing and nose swing in all positions allow excellent maneuverability in confined areas. Dual parallelogram riser allows ascent and descent along a vertical plane without retraction or extension of the boom. 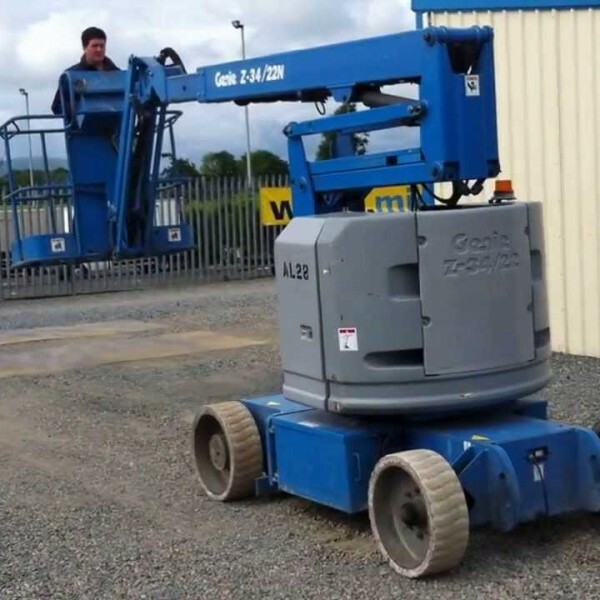 Up to 227 kg (500 lb) lift capacity.